We, Schumak Equipment India Private Limited, are an ISO 9001:2015 certified manufacturer and exporter of Automotive and Automobile Equipment. The garage equipment is known for its high performance, durability and low maintenance. Annual Turnover Rs. 5 - 10 Crore Approx. Since our commencement in the year 1999, we, Schumak Equipment (India) Pvt. Ltd., is an ISO 9001:2015 certified firm engaged in manufacturing and exporting of Automotive and Automobile Equipment. The range offered by us includes Air Compressors, Pneumatic Grease Pumps, Washing Jack, Digital Tyre Inflators, Vehicle Washers and Tyre Changers. 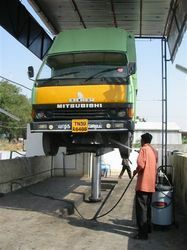 In addition to this, we offer Three Wheeler Washing Jack, Cranes, Two Post Mechanical Jacks and Car Washing Lifts. Manufactured using the superior quality raw material, these products are known for their hassle-free working life, durability, high performance and low maintenance. 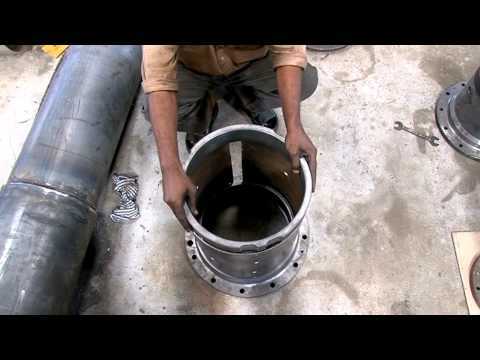 Moreover, we offer these products in various specifications to meet the diverse requirements of our clients. We are backed by a skilful team, which assists us in developing our range as per the set industry standards and norms. These professionals also make sure to manufacture the entire range as per the requirements of our clients. With the help of our team members, we have been able to serve our clients in the best possible manner. This also helps us in attaining the complete satisfaction of our clients. We export our products in The Middle East and Indian Subcontinent. We have employed a team of diligent and skilled professionals, which has proved itself as the assent of our organization. The professionals involved with us make sure to meet the requirements of our customers within the committed period of time. 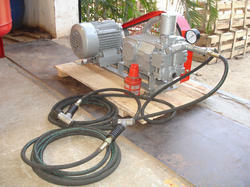 They also assist us in carrying out the production process in an immaculate manner. Apart from this, we organize various training sessions and workshops to enhance the performance skills of our team members. 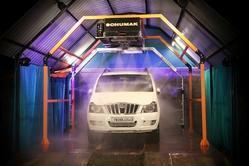 We offer Touch less Car Washing System to our clients. We are offering VW-03-45-3 Triple Plunger Vehicle Washer. 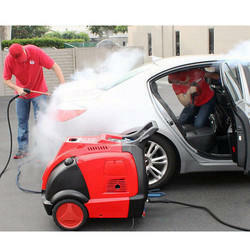 We are offering Steam Car Washer.